The move comes after publisher Houghton Mifflin Harcourt was criticized by Jewish advocates for its plans to donate proceeds and royalties from the book to Boston-area cultural organizations and not necessarily to those that combat anti-Semitism. Hitler wrote "Mein Kampf" - or "My Struggle" - after he was jailed following the failed 1923 coup attempt known as the Beer Hall Putsch. 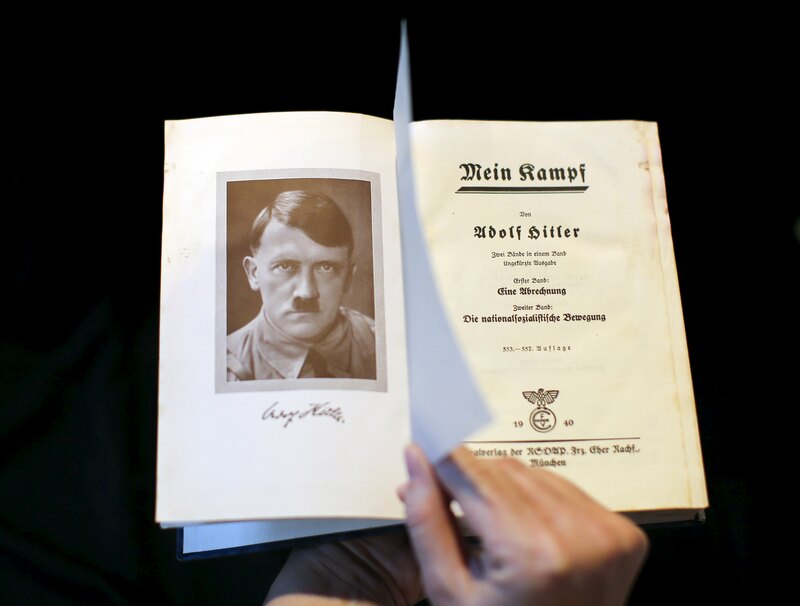 Millions of copies were printed after the Nazis took power in 1933. The rambling tome set out his ultranationalist, anti-Semitic and anti-communist ideology, which would culminate in the Holocaust and a war of conquest in Europe.